Is that the case? What does the Hebrew text really imply? Is Matthew the Evangelist wrong to see Jesus’ virgin birth as the fulfillment of God’s promise in Isaiah? Does our faith regarding Jesus’ miraculous conception rest ultimately on the translation of that particular word anyway? In Isaiah chapter 7, King Ahaz of Judah is scared. The massive Assyrian Empire in the northeast is beginning to assert itself in the coastal regions, making vassals of as many smaller states as it can. Assyria has both Israel and Judah in its sights, and these nations—and others—have to decide whether to submit to Assyrian rule and crushing tribute payments, or whether to try and maintain their independence. The latter option was a move which, if unsuccessful, could result in your head on a spike if you were lucky. This is the course that Israel in the north and Syria have chosen, and now together they are laying siege to Jerusalem, the capital of the southern kingdom of Judah. It is not entirely clear whether they are trying to pressure Ahaz into joining their anti-Assyrian coalition, or whether they suspect that Ahaz already has pro-Assyrian sympathies and are trying to take Judah out as a potential threat. In any case, they are outside Jerusalem laying siege. And he said, “Hear then, O house of David! Is it too little for you to weary men, that you weary my God also? Therefore the Lord himself will give you a sign. Behold, the virgin shall conceive and bear a son, and shall call his name Immanuel (Isaiah 7:13-14). So we have the Lord promising as a sign to Ahaz that “the virgin shall conceive and bear a son.” The Gospel of Matthew claims that Jesus’ conception by the virgin Mary is the fulfillment of this promise, citing Isaiah’s prophecy explicitly (Matthew 1:23). Unbelieving scholars of course do not take it for granted that Matthew’s interpretation of Isaiah is valid. Being anti-supernaturalists, they maintain that Jesus was born like anyone else, with a human mother and father, that his virgin conception was a later legendary embellishment, and that Matthew the Evangelist (who they doubt was Matthew anyway) plucked out Isaiah’s prophecy as a way of giving scriptural authority to the legend. Unfortunately for “Matthew,” these scholars will say, the Hebrew text of Isaiah only says that a “young woman” would have a child. That is the first argument: That the Hebrew alma does not mean “virgin.” But in addition, secondly, it is pointed out that the Lord offers this sign to Ahaz, but Jesus would not be born for another 700+ years, so it is supposed that it would not make any historical/contextual sense for the baby Jesus to be the sign. Those then are the things we need to examine: 1) Did Isaiah really speak of a virgin, or simply of a young woman? 2) How could the birth of Christ serve as a sign to Ahaz? Alma: Virgin or Young Woman? If a man seduces a [betula] who is not betrothed and lies with her, he shall give the bride-price for her and make her his wife. If her father utterly refuses to give her to him, he shall pay money equal to the bride-price for [betulot, plural] (Exodus 22:16). And they found among the inhabitants of Jabesh-gilead 400 young [betulot, plural] who had not known a man by lying with him, and they brought them to the camp at Shiloh, which is in the land of Canaan (Judges 21:12). The young woman was very attractive in appearance, a [betula] whom no man had known. She went down to the spring and filled her jar and came up. There is no ground for the common assertion that had Isaiah intended virgo intacta he would have used betula. Alma lies closer to this meaning than the other word. In fact, this is its meaning in every explicit context. Isaiah thus used the word which, among those available to him, came nearest to expressing ‘virgin birth’ and which, without linguistic impropriety, opens the door to such a meaning. Added to this is the fact that the Greek Old Testament (which Matthew quotes in his gospel) translates alma with the Greek word parthenos (παρθένος), which does mean “virgin.” So the pre-New Testament translators of the Old Testament understood alma to mean virgin, at least in this instance, and they certainly had no theological agenda regarding Jesus. 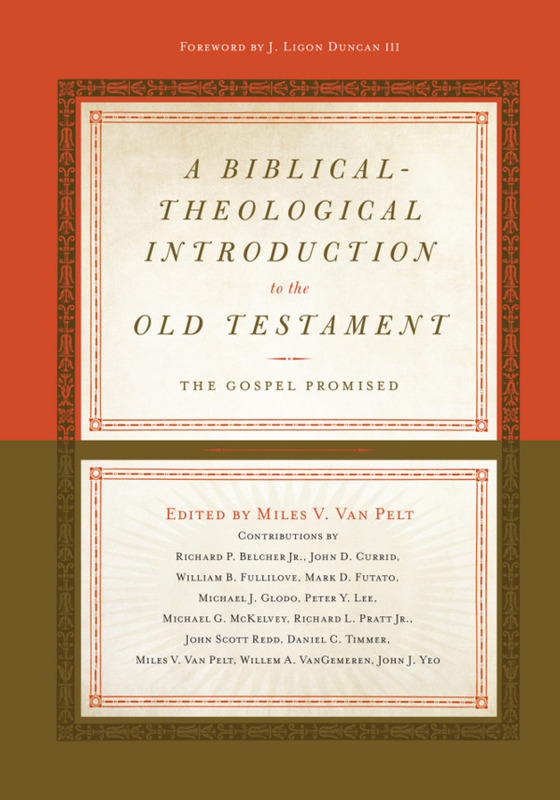 R.T. France, a bit more reticent than Motyer and saying that alma “does not explicitly mean ‘virgin,’” still acknowledges that the context in Isaiah “suggests something other than a normal childbirth within marriage,” and he assumes that it was on that basis that the Greek translators of the Old Testament rendered the word as parthenos—“virgin.” The truth then appears to be that betula and alma are both words that can translate as virgin if the context points in that direction, even if virgin is neither word’s technical meaning. It should be remembered as well that in Ancient Near East culture any girl who was unmarried would be expected and assumed to be a virgin. So we may conclude that Isaiah’s language is not as unambiguous as we might like, but that “virgin” is a perfectly fair and even probable translation. In addition, it ought to be said that however open to interpretation Isaiah’s original statement may be, Matthew’s account of Jesus’ birth is certainly clear enough. Believers will of course accept Matthew’s interpretation of Isaiah as inspired by the Spirit and therefore valid, but in any case the historical fact of the virgin birth does not ultimately depend on the precise meaning of alma. Luke, who is especially acting as a reporter of history, also recounts the virgin conception, and never cites Isaiah’s prophecy. So testimony to the virgin birth can stand quite apart from Matthew’s interpretation of Isaiah, flawed or not. But now we need to address another issue: If Isaiah indeed foresaw and spoke concerning the birth of Jesus to the virgin Mary, how could this serve as a sign for Ahaz who died centuries before it would come to pass? A second reason why skeptics will deny the virgin birth as the fulfillment of Isaiah’s prophecy is that it does not seem to work as a “sign” for Ahaz. King Ahaz would be dead long before Jesus was born. But hold up. First, the Lord offers a sign to Ahaz that he would defend Jerusalem, but Ahaz rebelliously refused it. In reply, the prophet addresses not Ahaz personally but the house of David: “Hear then, O house of David! Is it too little for you to weary men, that you weary my God also? Therefore the Lord himself will give you a sign . . .” (Isaiah 7:13-14). In Hebrew, the you’s in this passage are plural. So the proper recipients of the sign are a broader category than Ahaz personally. The promise is made to the entire royal house as such. Second, according to Isaiah 7:15-16, by the time the child spoken of in the sign grows up, the threat that Ahaz faces will be in some sense over with. “For before the boy knows how to refuse the evil and choose the good, the land whose two kings you dread will be deserted” (v. 16). It is the case that when Jesus was born, Assyria was long gone as an empire, the northern kingdom of Israel was gone, and the kingdom of Syria as well was simply a Roman province. The fulfillment might therefore have been further off in the future than Ahaz or even Isaiah realized, but the explicit terms of the promise were still met in Jesus’ birth. Third, if the sign does in fact refer to a normal (non-virgin) birth which Ahaz would see, the question arises: What is the sign quality in that? A young woman will have a baby. So? Children are born all the time. On the other hand, if Isaiah did speak of a virgin birth, but it was one that was to take place during Ahaz’s lifetime (as some actually suppose), why was the fulfillment of the sign never recorded? God had offered a sign as “deep as Sheol or high as heaven” (v. 11), but when it came to pass it was apparently so undramatic that it wasn’t worth mentioning? That seems unlikely. The reality is that as we read on in Isaiah, we hear more in the very near context about a child being born, a son being given, who would bear the government on his shoulder and be called “Wonderful Counselor, Mighty God, Everlasting Father, Prince of Peace” (9:6), and this was to be a royal son of the house of David, whose rule would have no end (9:7). In chapter 11 we again hear about a “shoot from the stump of Jesse.” The Lord promised a sign to the house of David, a virgin bearing a son, who would represent the presence of God with his people—God with us. Isaiah 7:14 does not stand in isolation, but must be read in light of Isaiah’s broader outlook. The whole scenario and context points to something quite special which may indeed lay beyond the horizon of Ahaz. Ahaz and his house would have no royal power when this sign came to fulfillment. Because of Ahaz’s capitulation to Assyria, Judah would become a puppet-state and hardly ever again be a fully independent power, but would be subject to foreign empires in one way or another even until the time of Christ. As Motyer puts it, “Because of [Ahaz’s] unbelief the promised Messiah would be born into poverty, heir to a meaningless throne in a conquered land.” In this regard, the sign of the virgin birth functions partly as a word of judgment: Immanuel would have no human father, and thus Ahaz and his successors would not father the royal Savior in a physical sense. The virgin birth implies a broader judgment than this though: It is a judgment on human nature. Not human nature as such or as created, but simply on human nature as corrupt in Adam. The rebuke on Ahaz is thus ultimately turned into a blessing, as the child born of the virgin would mean the birth of a new Adam, ultimately saving not only Israel but offering a fresh start to the whole of humanity. I quoted the ESV here, but this may not actually be the best translation. Allan Harman in his commentary suggests the rendering: “For before the boy will refuse the evil and choose the good, the land that you [Ahaz] are tearing apart [by your disastrous policies] will be forsaken of her two kings.” This seems to fit the Hebrew better, and Harman implies that the “land” refers collectively to the land of promise, Israel and Judah together. The two kings would then be Ahaz himself and Pekah the king of Israel. That also fits the allusion in v. 17 to the time that the kingdom was divided. Alternatively, it might be that the “land” here is just Judah, and her two kings are Ahaz and Yahweh – who will indeed both forsake her before Immanuel grows up. On either translation, the point about Immanuel growing up after these events still stands. 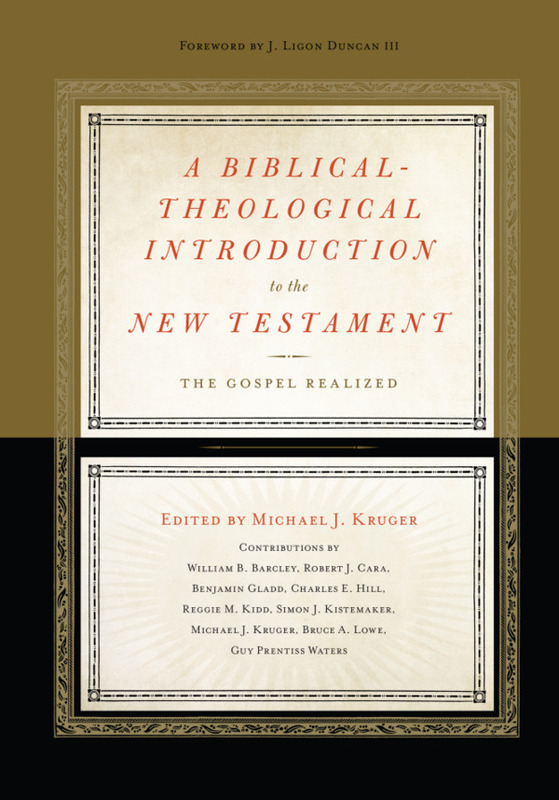 On the theme of Immanuel in the gospel of Matthew, and how the gospel uses this identification of Jesus in chapter 1 to underline Jesus’ divine identity, see the chapter on Matthew in Richard Hays’ new book Reading Backwards.